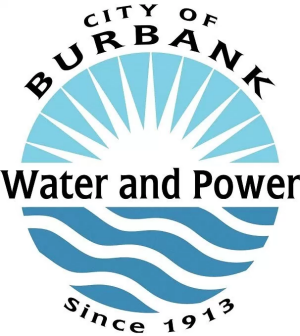 Burbank Water and Power is a community owned utility serving the City of Burbank since 1913 with safe, reliable, affordable, and sustainable electric and water service. 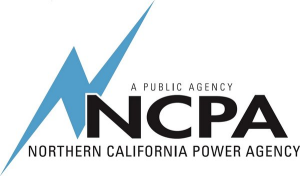 The City of Palo Alto (CPAU) is the only municipal utility in California that operates city-owned utility services that include electric, fiber optic, natural gas, water and wastewater services. Since 1896, CPAU has been providing quality services to its citizens and businesses. In 2013, Palo Alto began providing 100% carbon neutral electricity. In the summer of 2017, look for carbon neutral natural gas. Merced Irrigation District has owned and operated hydroelectric generating facilities on the Merced River since 1927. 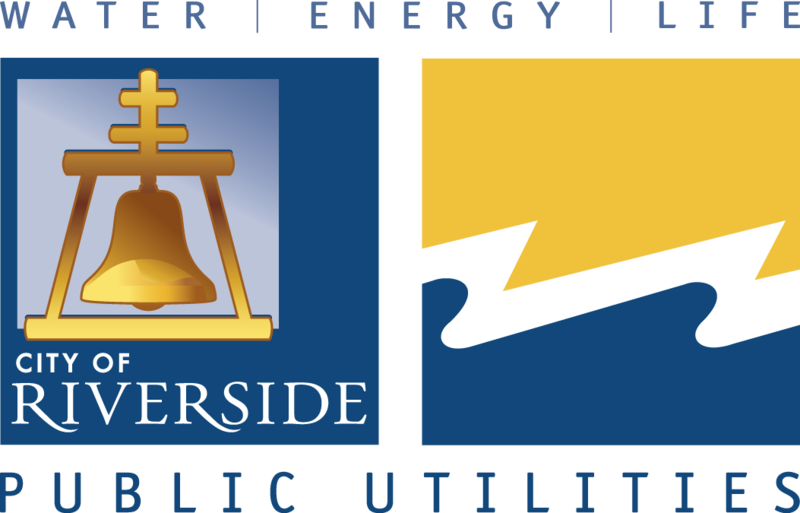 In 1995, Merced Irrigation District exercised its authority to sell power to retail electric customers. Merced Irrigation District offers its customers full requirements electric service including power supply and delivery to the customer. Since 1996, Merced Irrigation District has connected over 8,500 customers to Merced Irrigation District's electric system. 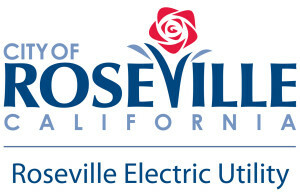 Truckee Donner Public Utility District is a non-profit, publicly-owned utility company providing electrical and water services in the greater Truckee area including portions of Nevada and Placer Counties. 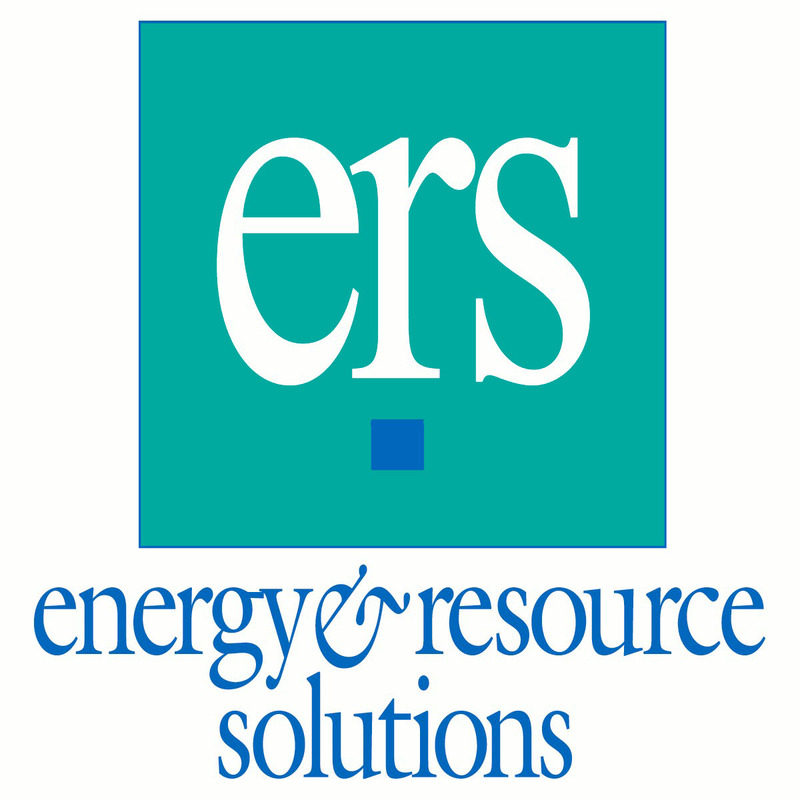 Booth #1: Energy Federation Inc.
Booth #3: Automated Energy, Inc.
AM Conservation Group, Inc. is a leading provider of products and services to utilities and municipalities. 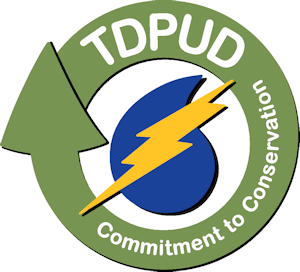 AM Conservation Group has supplied some of the largest and most successful conservation programs in U.S. history with utility companies, government agencies, and municipalities. 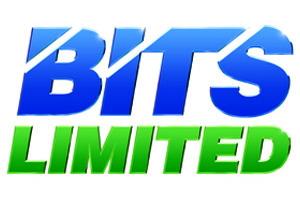 Bits Limited manufactures energy saving items for the utility industry. We invented and sell The Smart Strip which is an advanced Power Strip. We have a line of LED light bulbs, a showerhead and aerator line, plus night lights, door sweeps, timers, etc. Our company is a California based company. Since 1982, EFI has been working with Utilities around the country to promote and supply high quality, affordable energy conservation products to their customers. 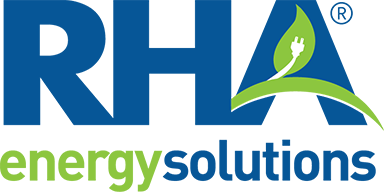 EFI operates dozens of branded online stores promoting hundreds of energy efficiency products on behalf of our Utility clients. We also design and execute kit distribution program and process incentives. Evluma is a utility grade LED fixture manufacturer out of Renton WA. Made in the U.S., our robust, pleasing light solutions are designed for utilities large and small who are looking for maintenance and energy savings without sacrificing quality of the light output. Controllable using our optional Bluetooth enabled system. 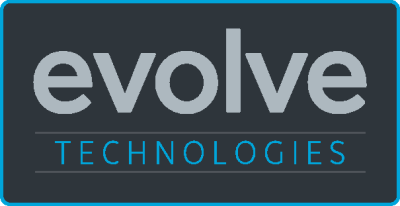 Evolve Technologies develops innovations that help homeowners Enjoy More and Use Less. Our core technology, ShowerStart, conveniently saves the water and energy that’s wasted while waiting for the shower to warm. With ShowerStart a thermostatic shut-off valve (TSV) is all that’s needed to conserve without changing shower pressure, flow or morning routines. General Pacific is a distributor serving utilities throughout the northwest. Founded in 1965 and co-op owned, our overall primary goal is the complete satisfaction of our utility customers. We offer products and customized services through our electric, water, metering, contractor, FR clothing and conservation divisions. Nexant is a globally recognized software, consulting and services leader that provides innovative solutions to utilities, energy enterprises, chemical companies and government entities worldwide. Founded in 2000 and headquartered in San Francisco, Nexant and its 650+ employees work from global offices providing deep technical expertise and regional knowledge to improve customer engagement, boost operational efficiency, reduce costs and achieve superior business results. 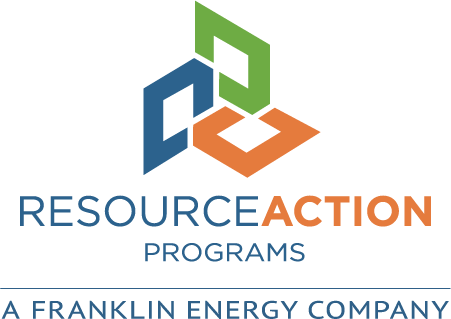 Resource Action Programs® (RAP), a Franklin Energy company, is the leader in cost-effective Measure-Based Education ® for K-12 education, direct-to-customer, and small/medium business programs. The proven and effective design provides the tools to form energy-literate households and businesses while generating immediate verified savings in energy and water use. RAP programs consistently earn honors and awards from entities such as ACEEE, AWE, APPA, and NEUAC. 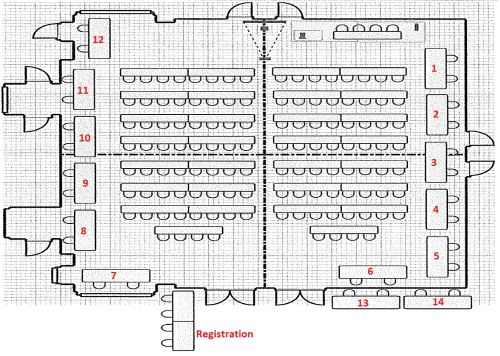 Click to view the attendees who came in 2016 to learn if this is the right audience for your product or service.